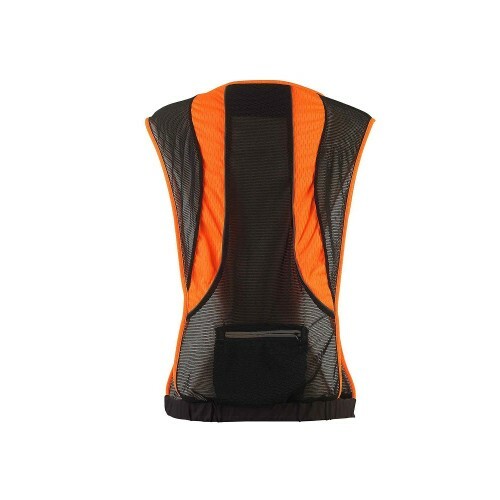 Vitoria Vest is made of very light and fresh material. 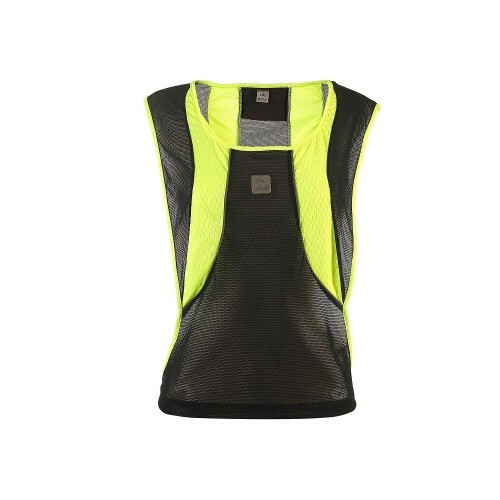 This vest features details on reflector material on both sides (front and back). 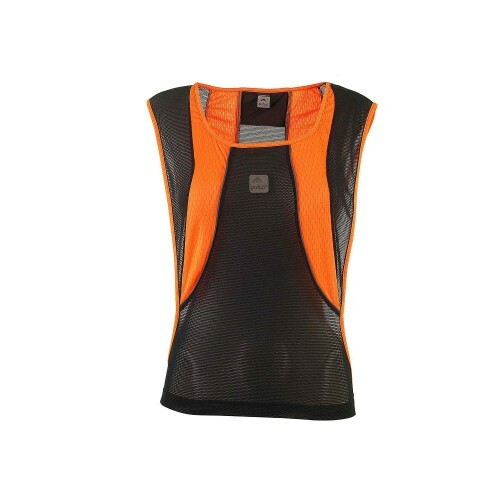 Vitoria Vest is made of very light and fresh material. 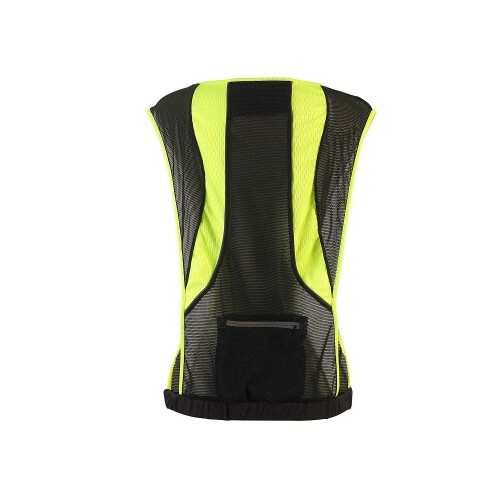 This vest features details on reflector material on both sides (front and back). 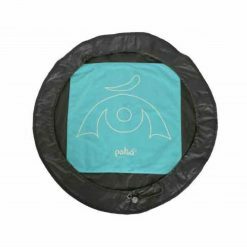 It has an elastic on its waist so that you can feel more comfortable. 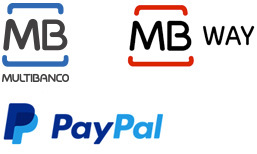 The small pocket on its back allows you to take some important objects such as cell phone, documents, credit cards, keys, among others. 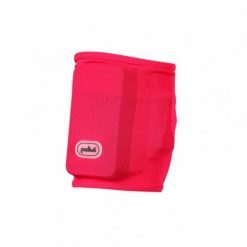 It presents two types of materials: mesh (polyamide/elastane) and the details in color (polyester). 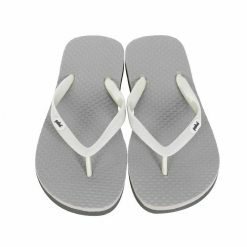 Ideal to be used during your joggings, night runs night bike riding, walkingsand trails. Check out Laguna legging and Marataízes t-shirt to form the perfect set (for women) Check out Urca and Prado t-shirts and Macapá shorts to form a perfect set (for man).